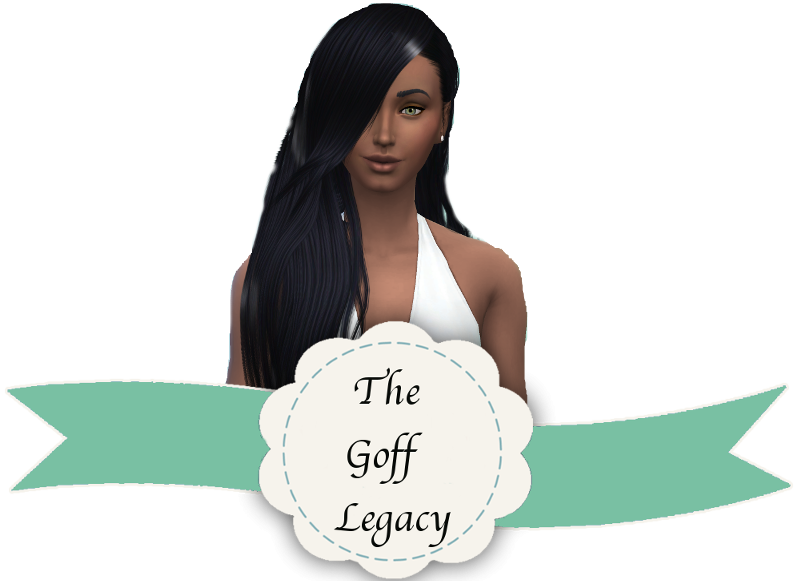 Meet the founder of this Random Legacy Challenge/Rosebud Challenge mashup! Elissa Goff – a 20 something year old who’s aspiration is to become a Painter Extraordinaire. Ms. Goff is family oriented, loves the outdoors, and loves the arts. A – (7) – Couple-Heir must obtain a romantic live-in partner. They do not have to be married. C1 – (5) – Painter(Master of the Real) – May sell crafted paintings and call agent to collect money.